Derby Figure of a Peasant Fiddler. 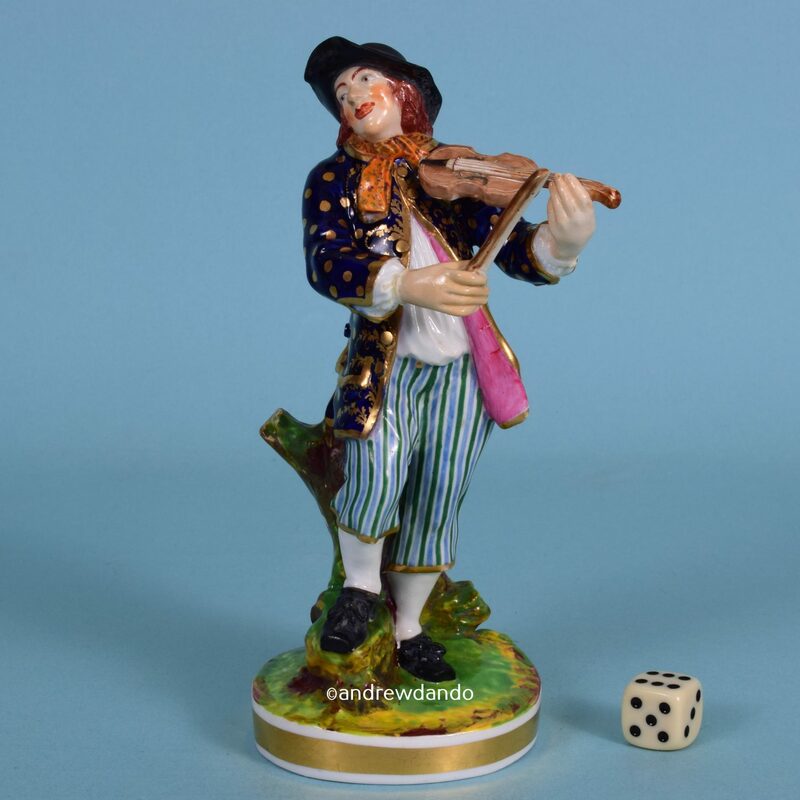 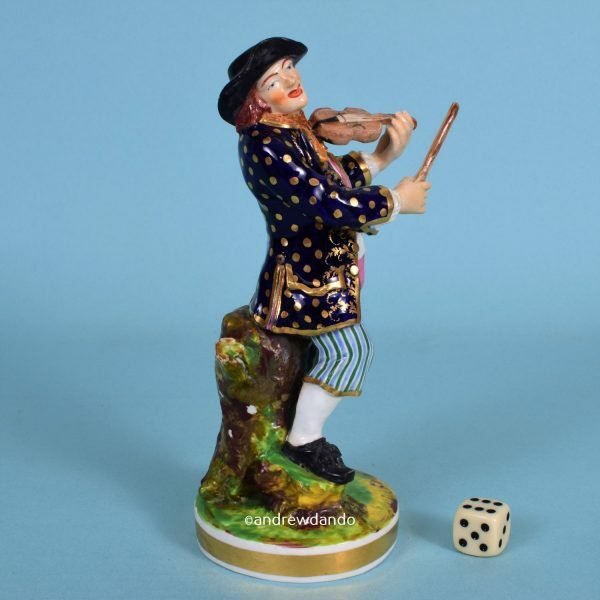 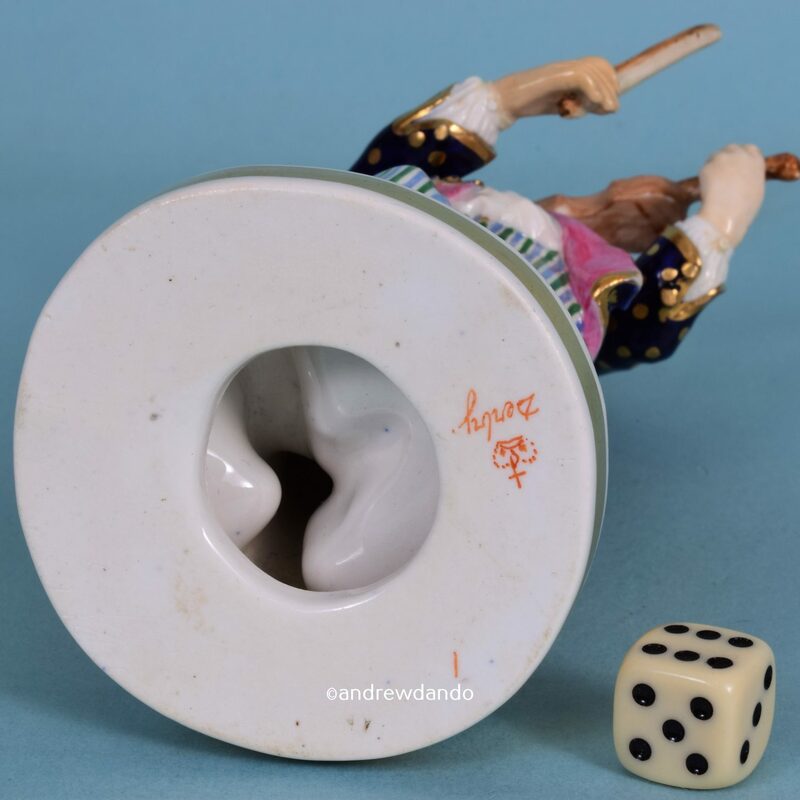 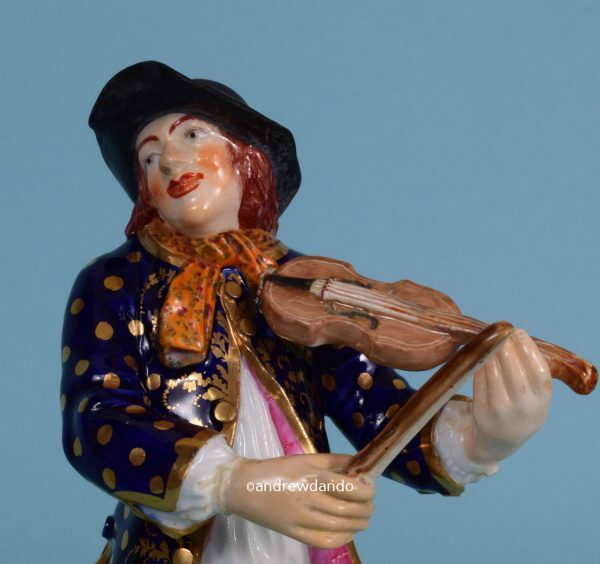 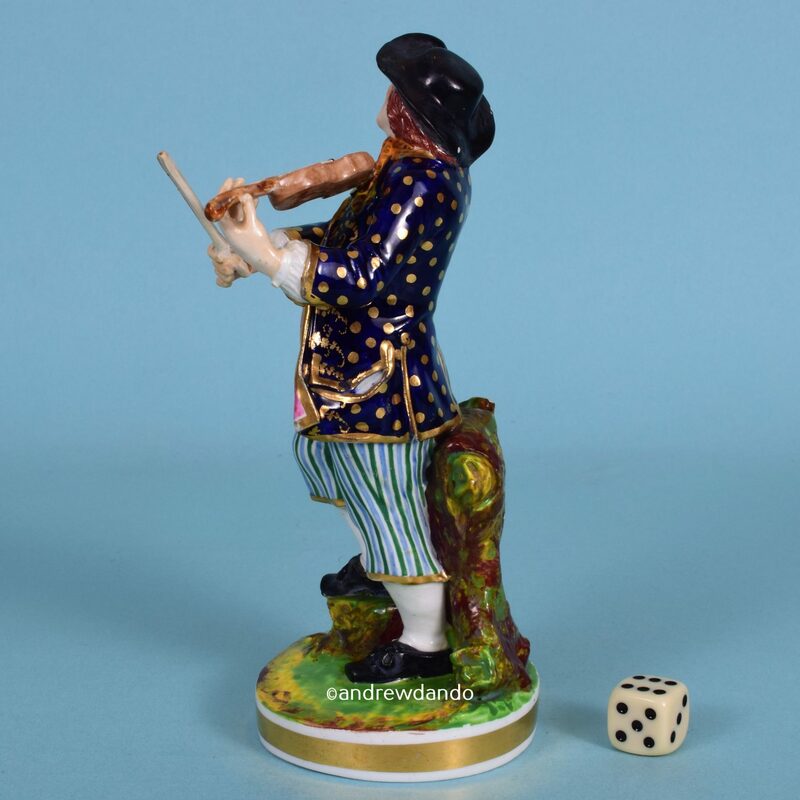 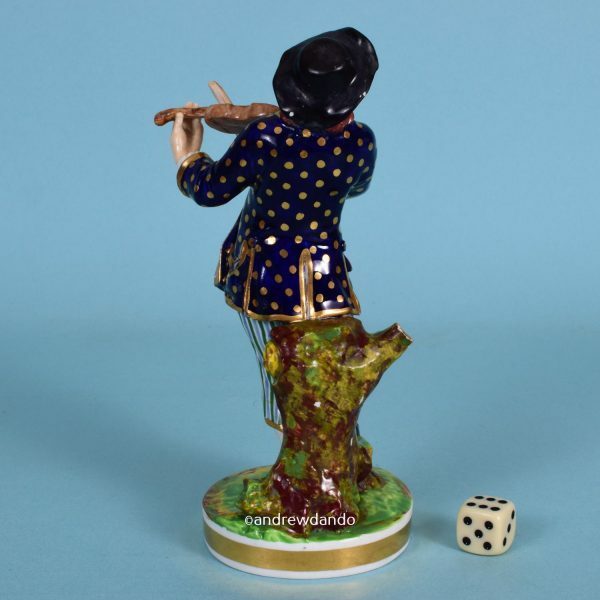 A good quality Bloor Derby porcelain figure of a ‘Peasant Fiddler’. 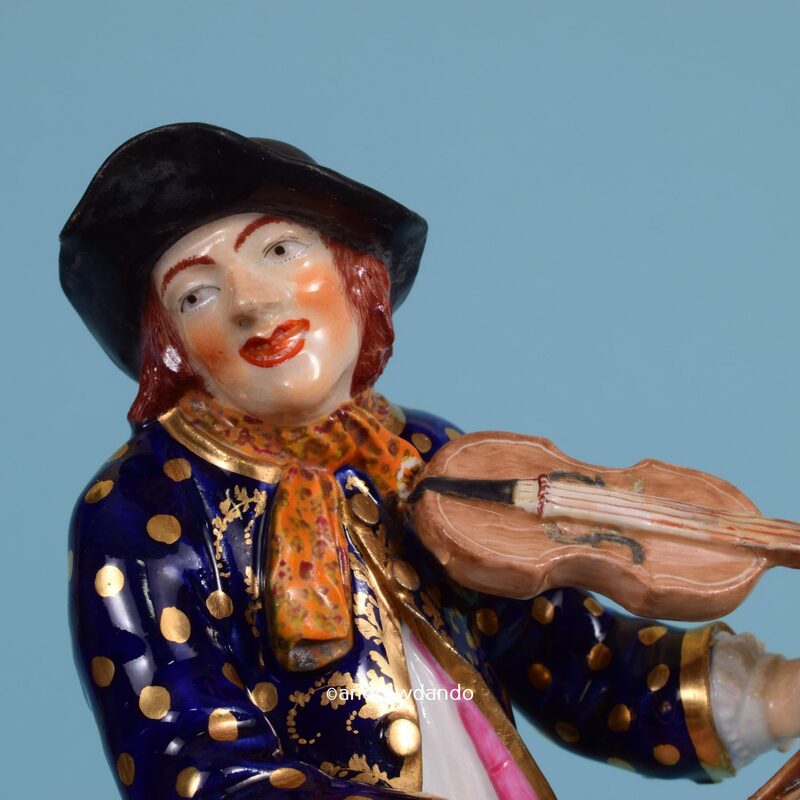 Condition : Restoration to left hand, bow & tuning head of violin.